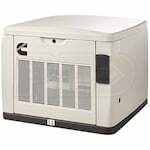 For serious backup power, 16kW-17kW standby generators will do the trick. They are an investment that pays you back during the first power emergency. 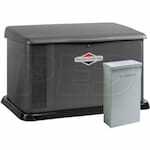 We’ve compiled these Top 10 lists of the best-selling, top-rated and expert-recommended 16kW-17kW standby generators this year. Pick a category below and discover the standby you've needed all along. 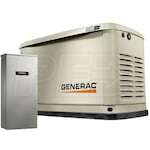 Or, read through our Home Standby Generator Buyer's Guide first. Electric Generators Direct answers the question: What is the best 16kW-17kW backup generator for you in 2019? Our experts reveal a curated list of customer top-rated, best-selling, and expert-recommended large home standby generators to help you find the perfect backup power solution this year.